There was no relationship between change in BMD and quintile of calcium intake at any site over the course of 6 years. 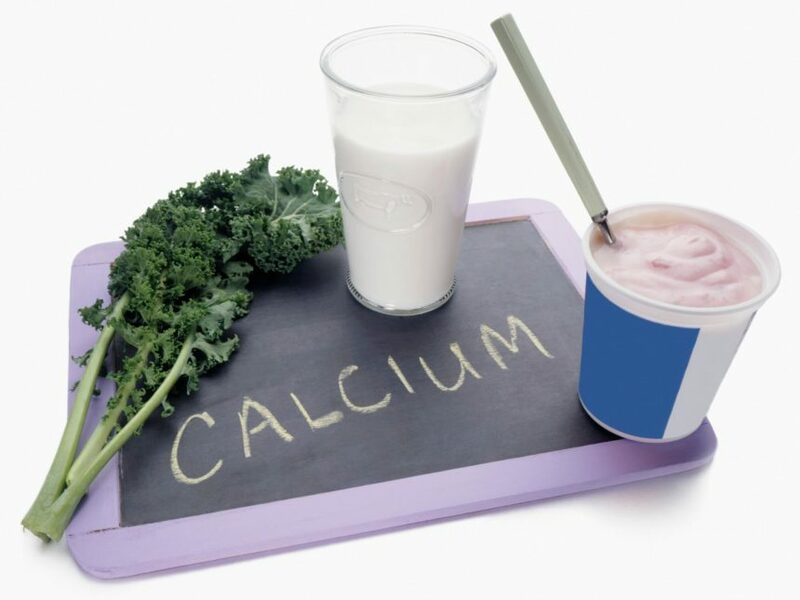 There is no association between dietary calcium intake and postmenopausal bone loss, according to study results published in The Journal of Clinical Endocrinology & Metabolism. To determine whether dietary calcium intake affects the rate of bone loss in postmenopausal women, researchers analyzed observational data from a previous randomized controlled trial of 1994 women (average age, 71.1 years) with osteopenia (hip or femoral neck T-scores between -1.0 and -2.5) designed to investigate the effects of zoledronic acid on incidence of fractures. Women included in the trial were not receiving therapy for osteoporosis or taking calcium supplements at enrollment. Women were measured for calcium intake and bone mineral density (BMD) at baseline and were selected for the current analysis from the trial’s control group. The researchers measured BMD and bone mineral content 3 times over 6 years. Mean calcium intake for the total population was 886 mg/day. Before and after adjusting for baseline age, height, weight, physical activity, alcohol intake, smoking status, and past hormone replacement use, the researchers found no relationship between baseline BMD and calcium intake (P >.20 at all sites). They also discovered no relationship between change in BMD and quintile of calcium intake at any site over 6 years, or between change in bone mineral content and calcium intake (P =.99). Overall, 95 women had ≥1 fragility fracture during the study period. The researchers discovered no relationship between fracture and quintile of calcium intake (P =.81). Limitations to this study included a potential for measurement error from self-reporting of participants’ diets.